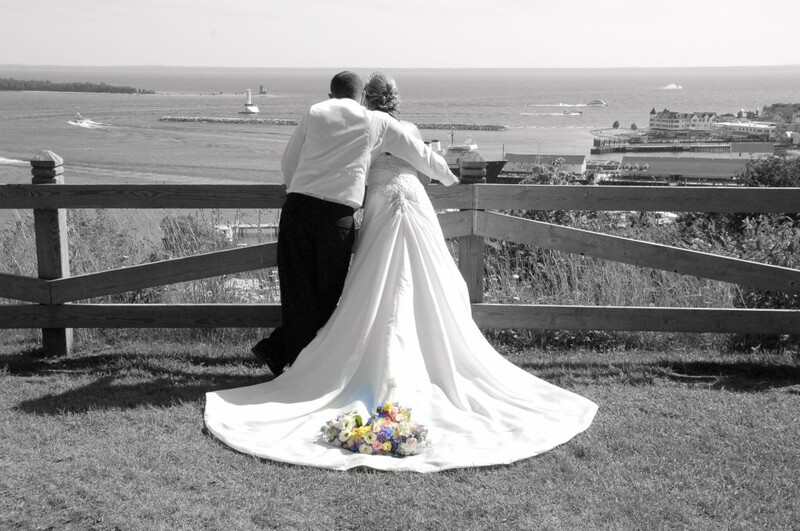 Your wedding photos shouldn’t just be beautiful — they should tell the story of your wedding day. 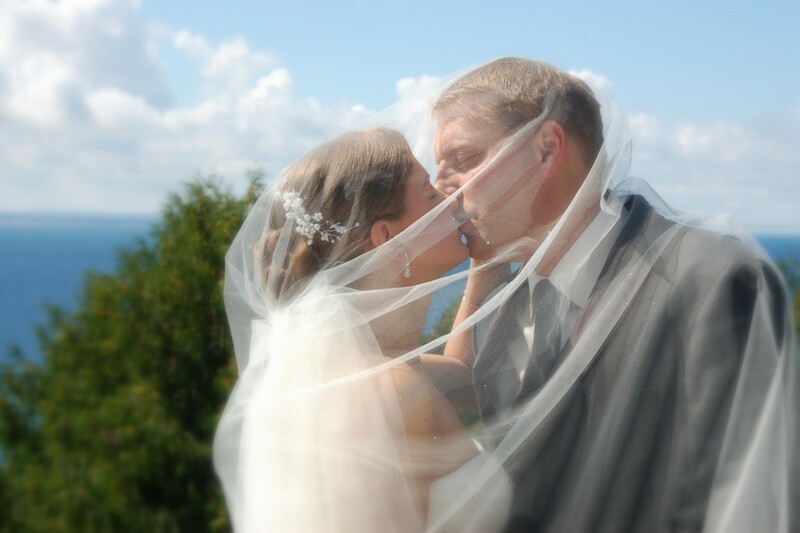 From the look on your guests’ faces as you walk down the aisle to your first dance, these insanely gorgeous photos will give you an idea of what I’m talking about. 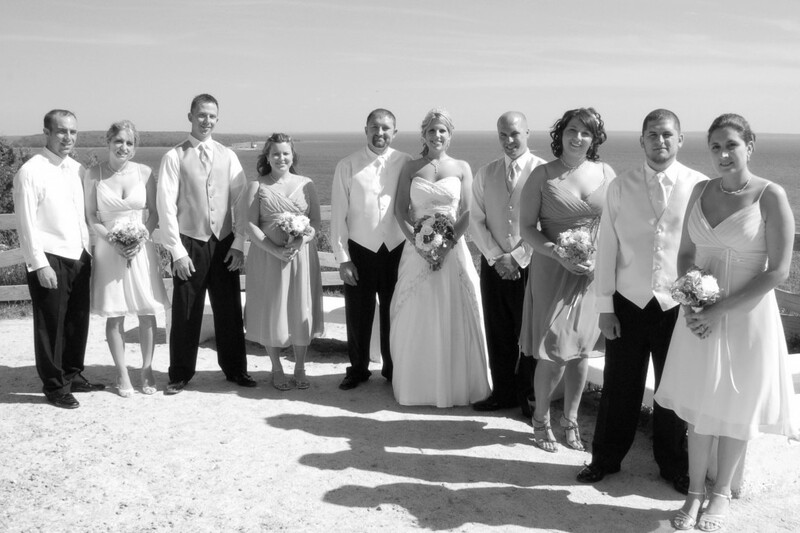 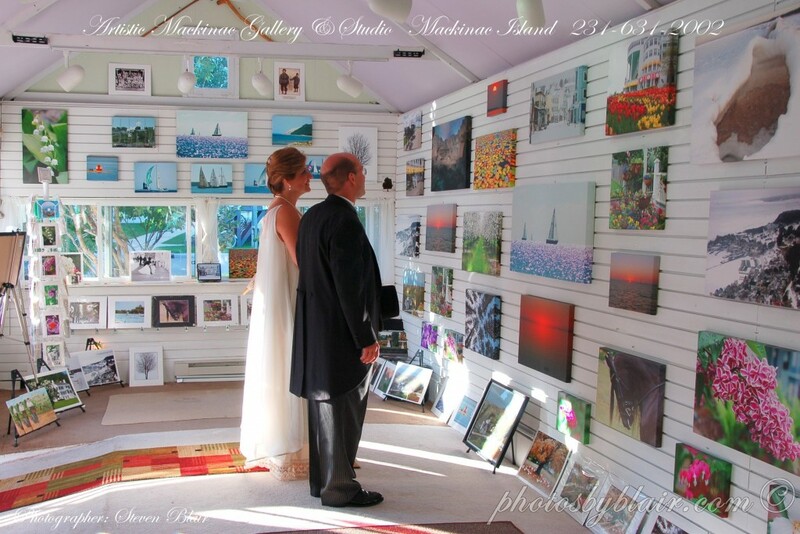 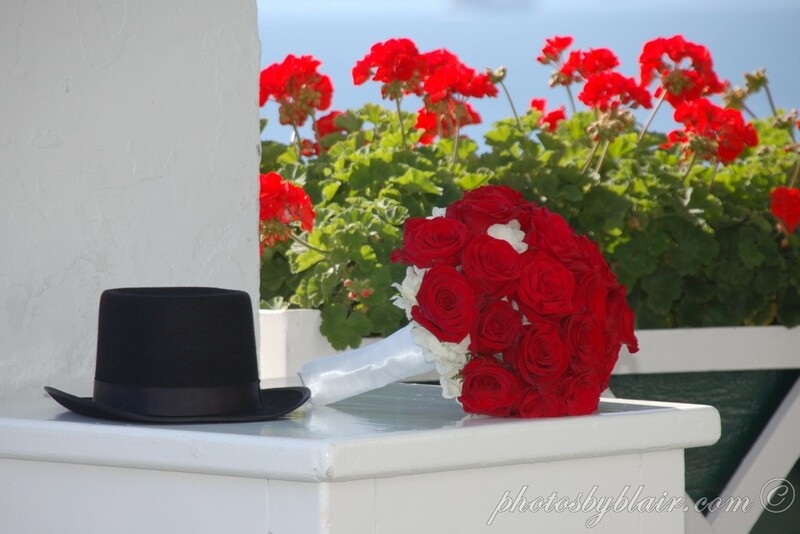 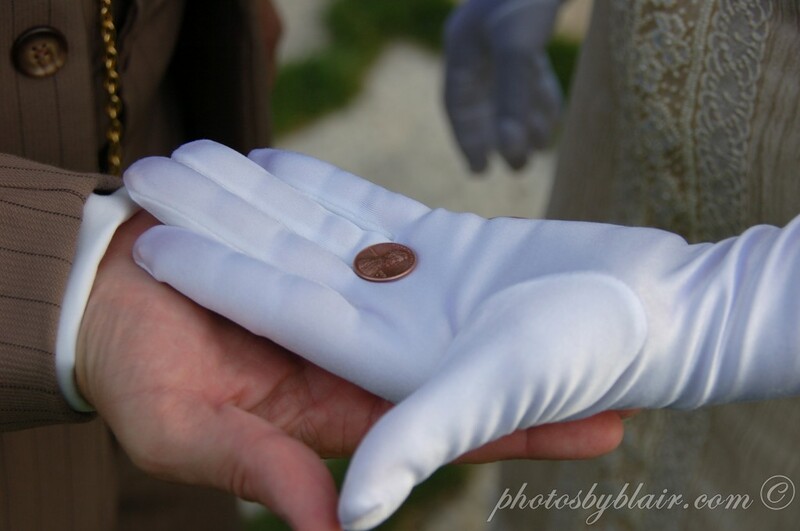 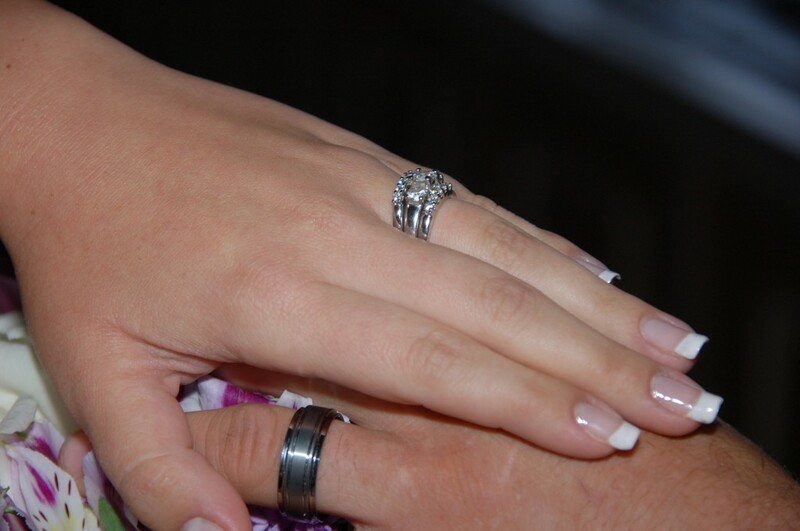 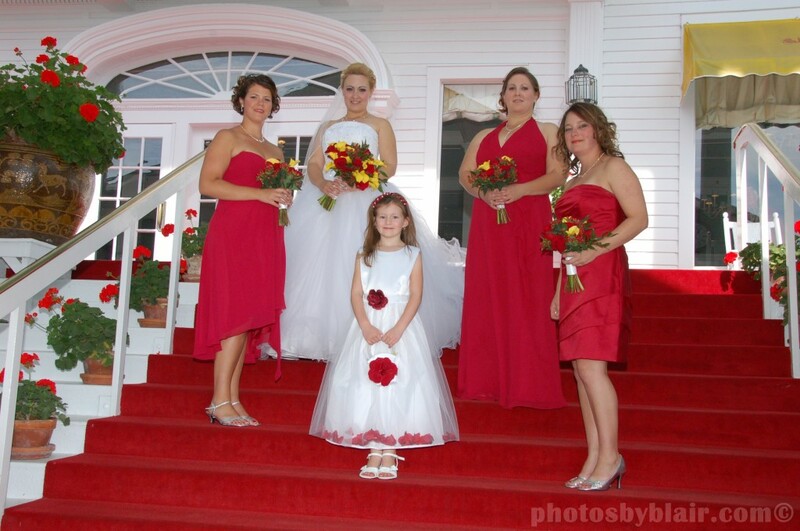 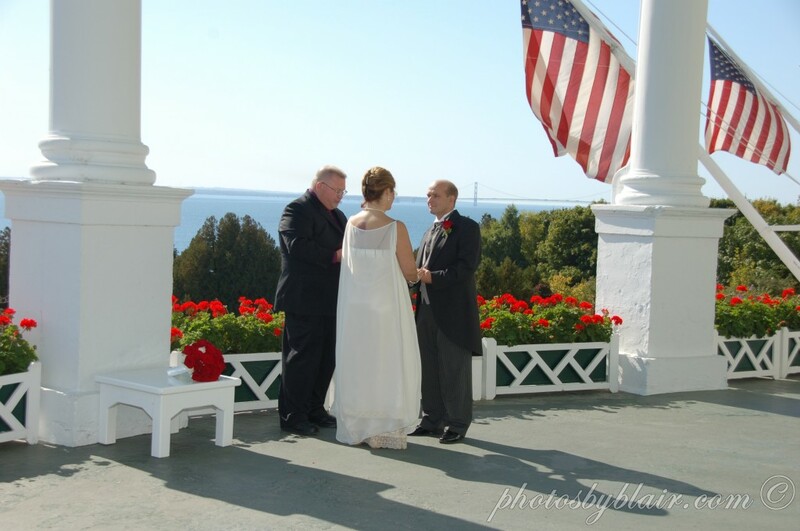 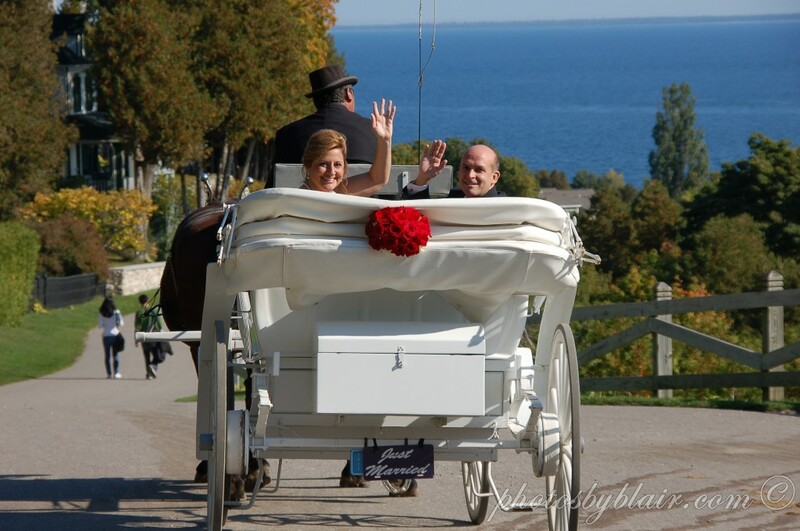 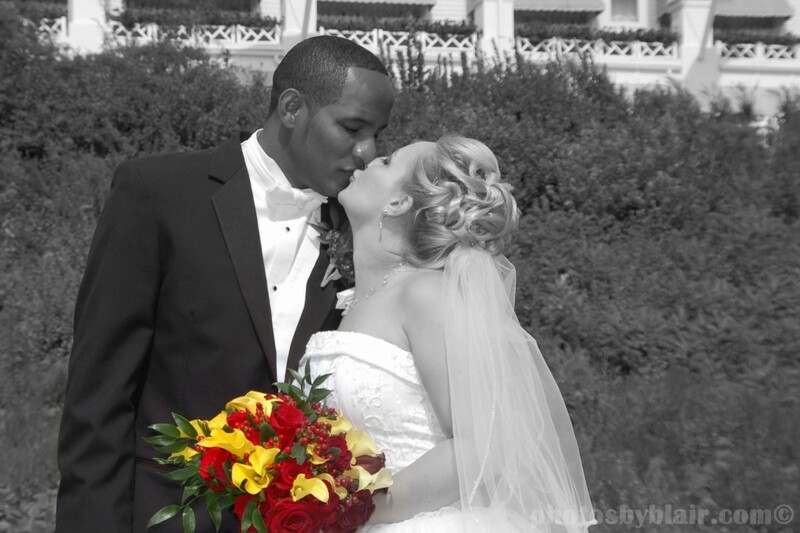 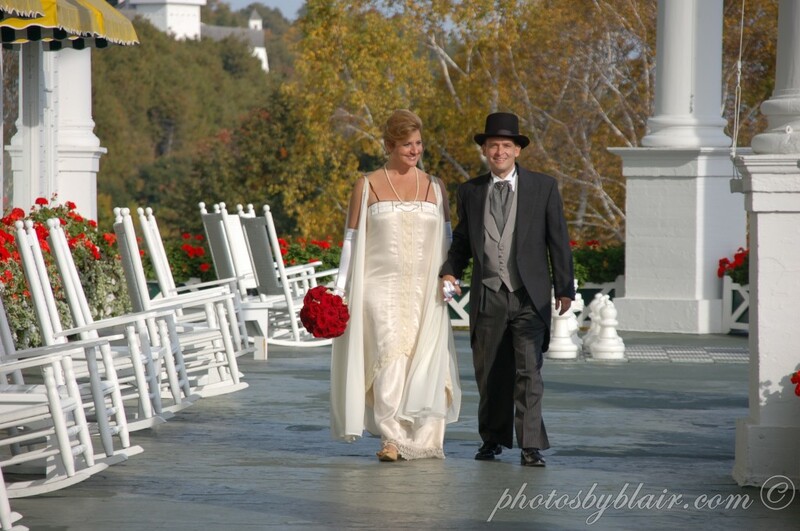 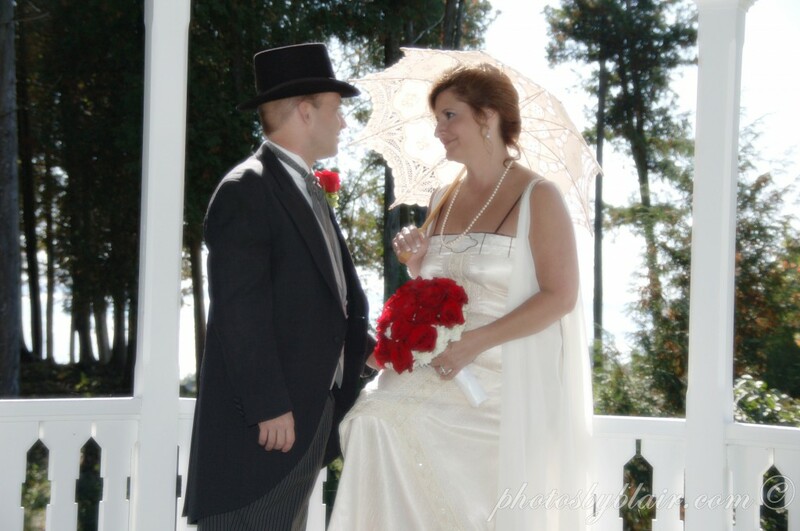 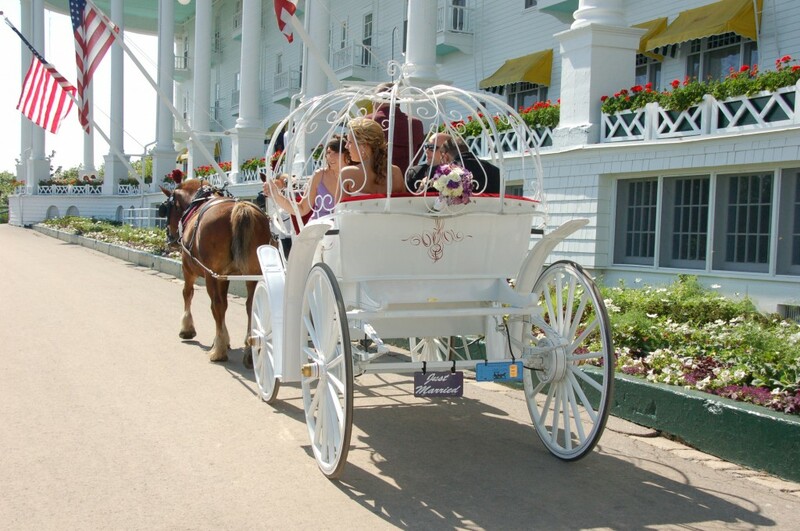 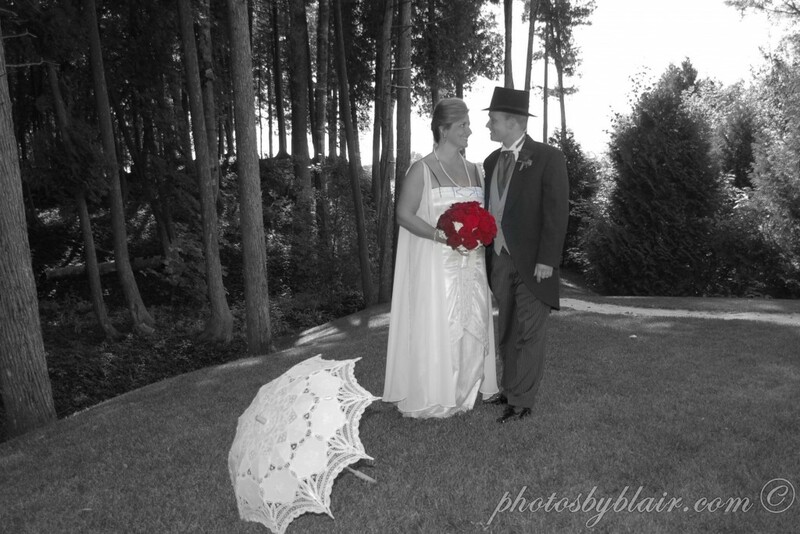 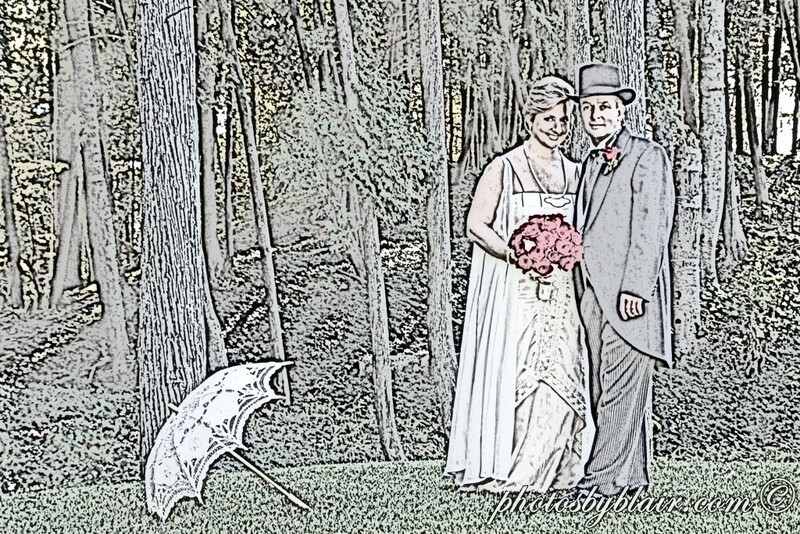 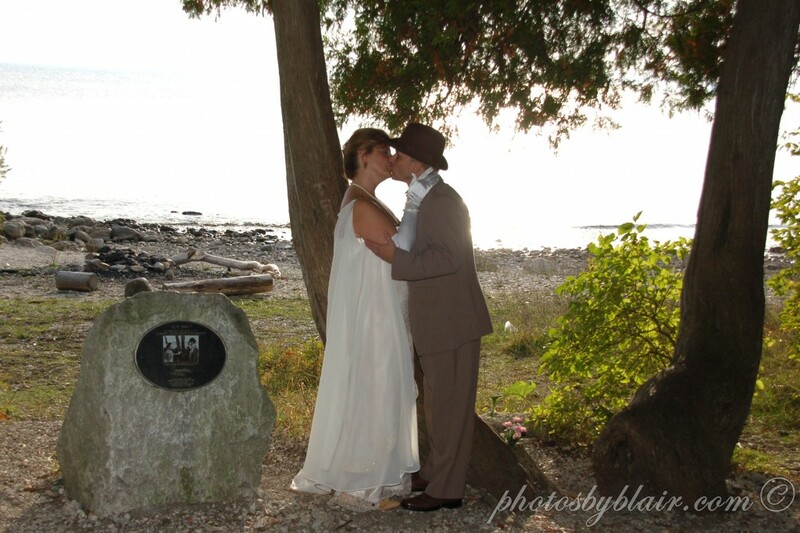 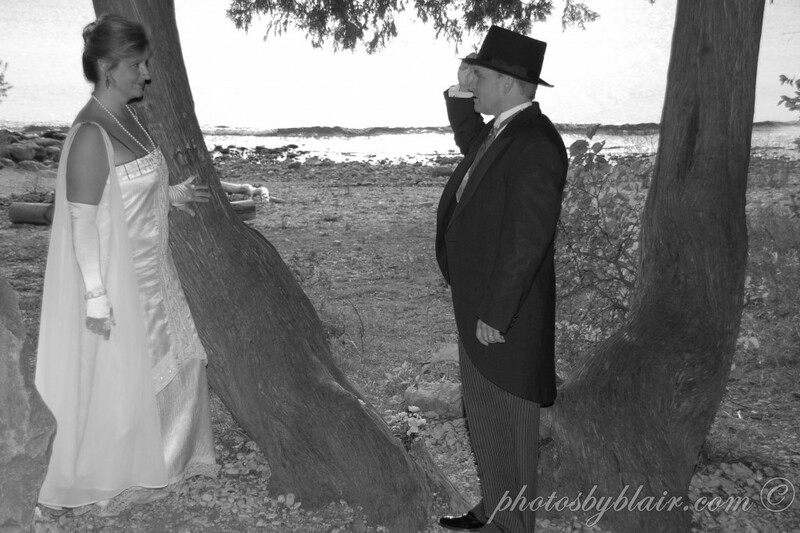 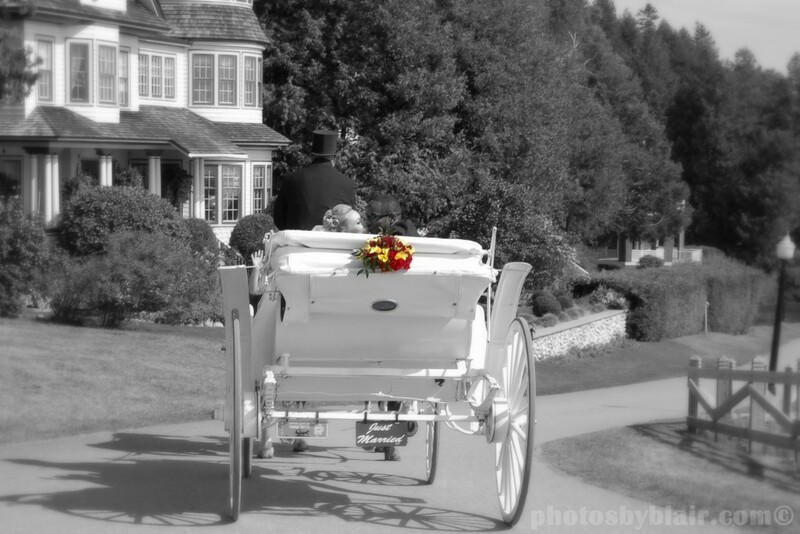 As you read this blog you will see that I photograph your storybook wedding day on Mackinac Island. 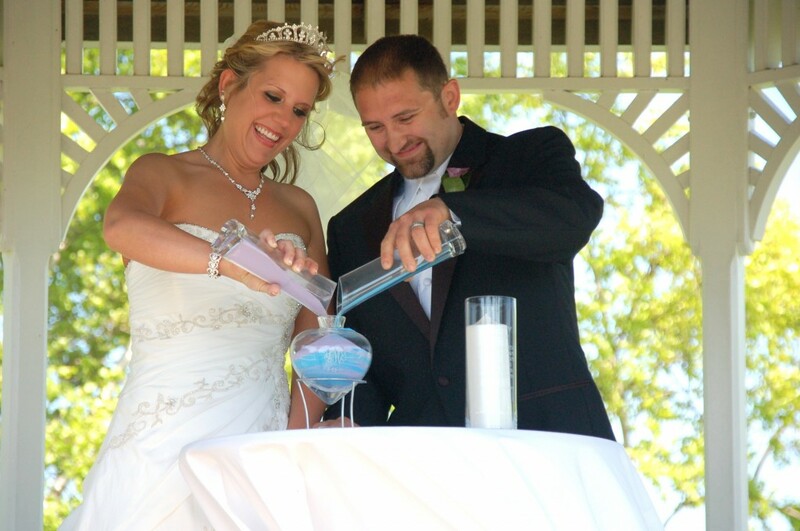 Those are indeed great memorable wedding photos for the couples. 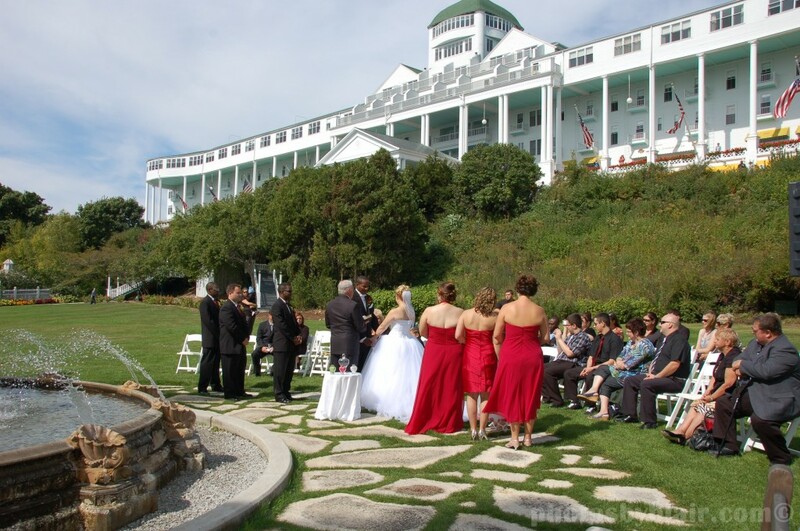 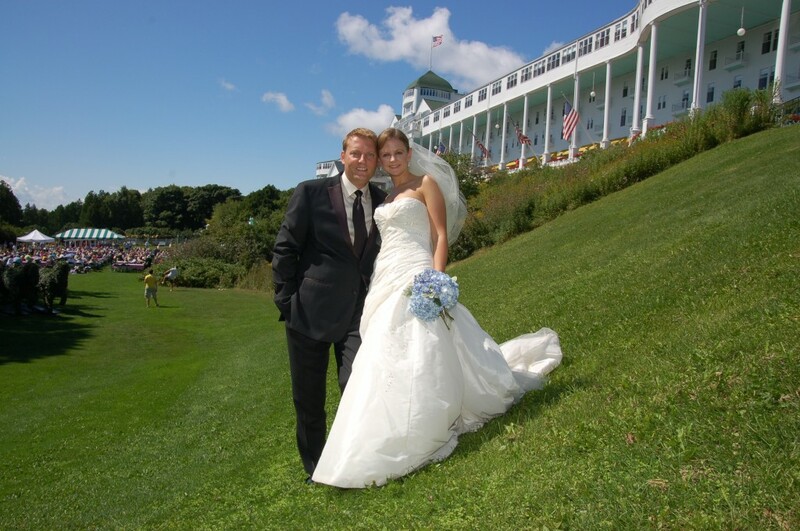 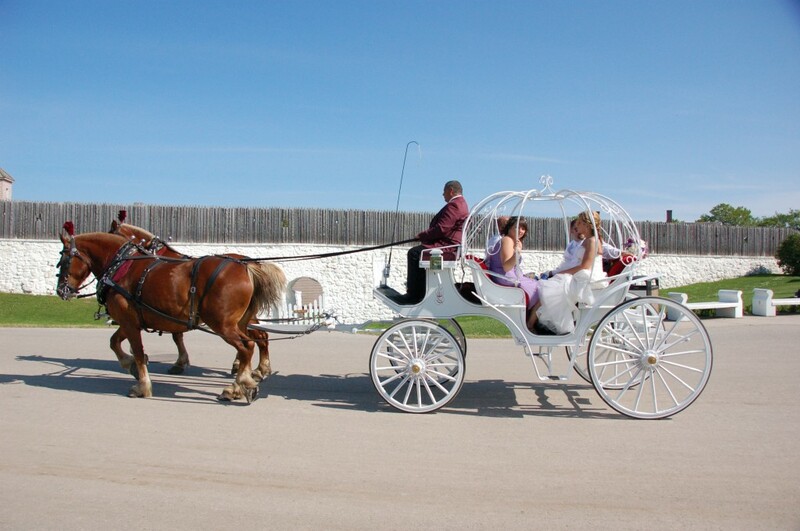 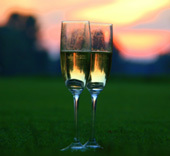 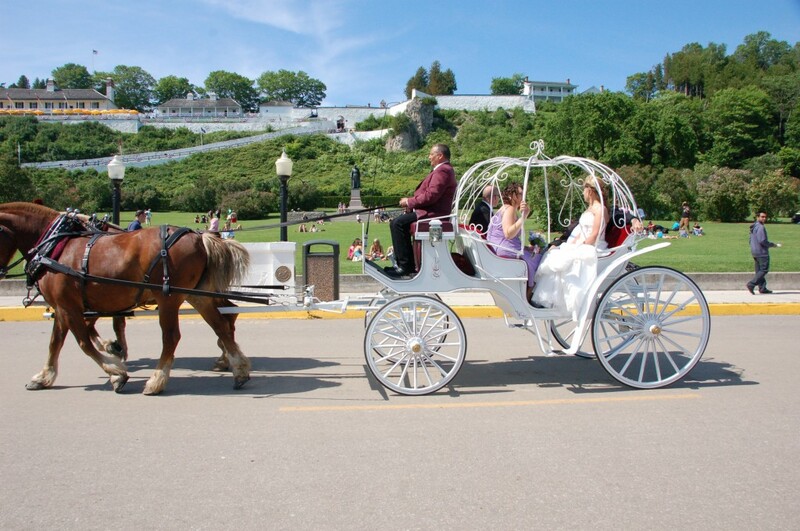 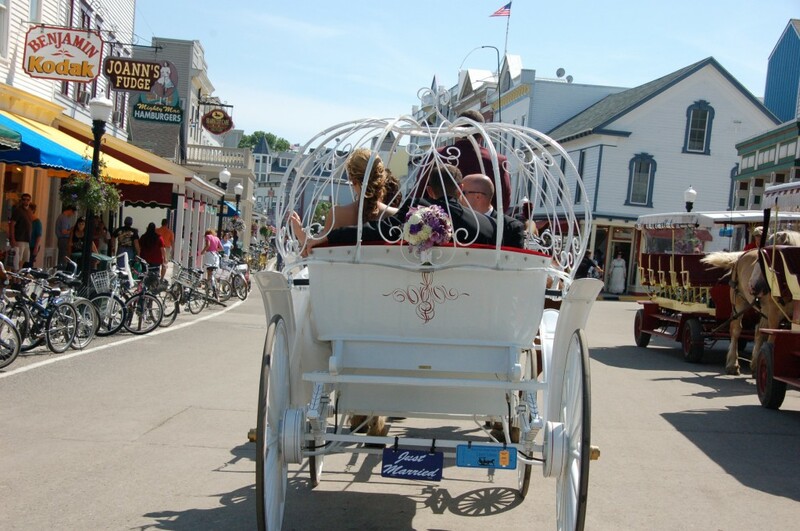 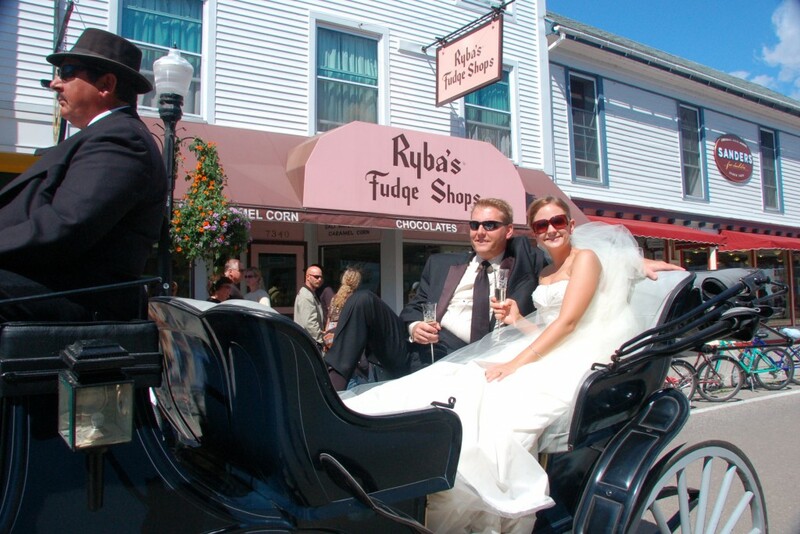 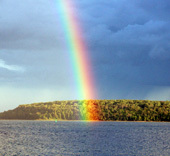 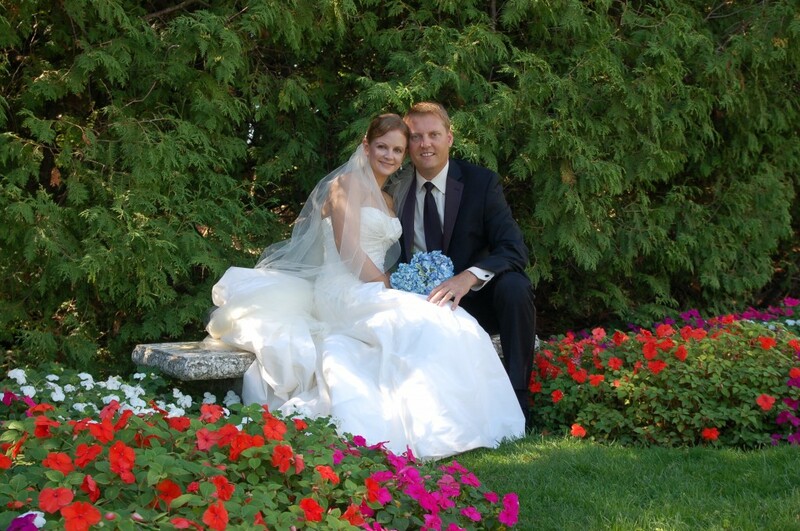 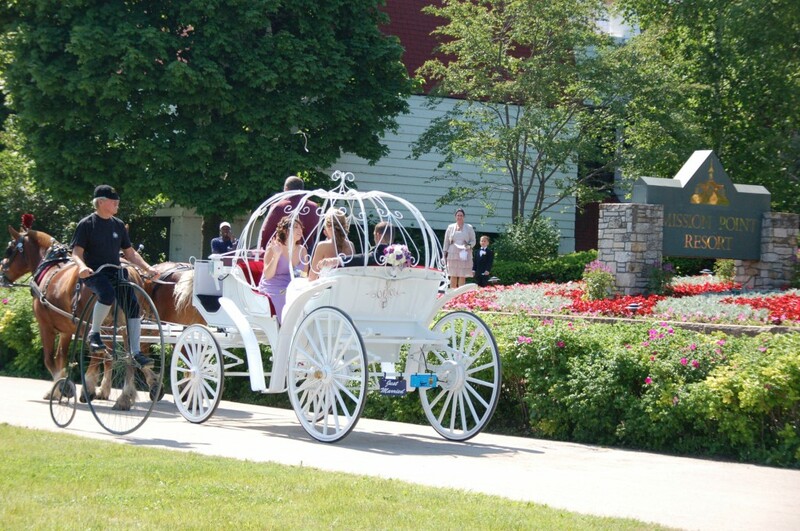 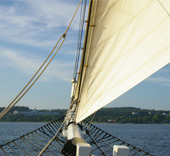 With all those beautiful weddings, Mackinac Island should be renamed as the wedding Island. 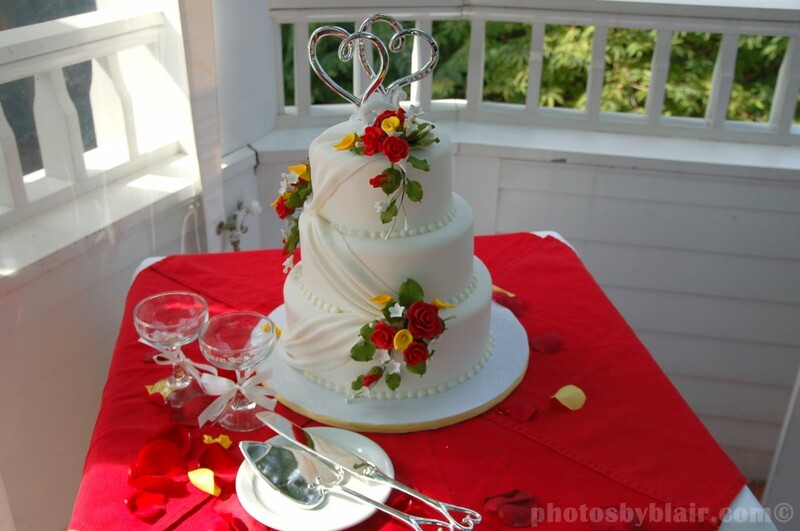 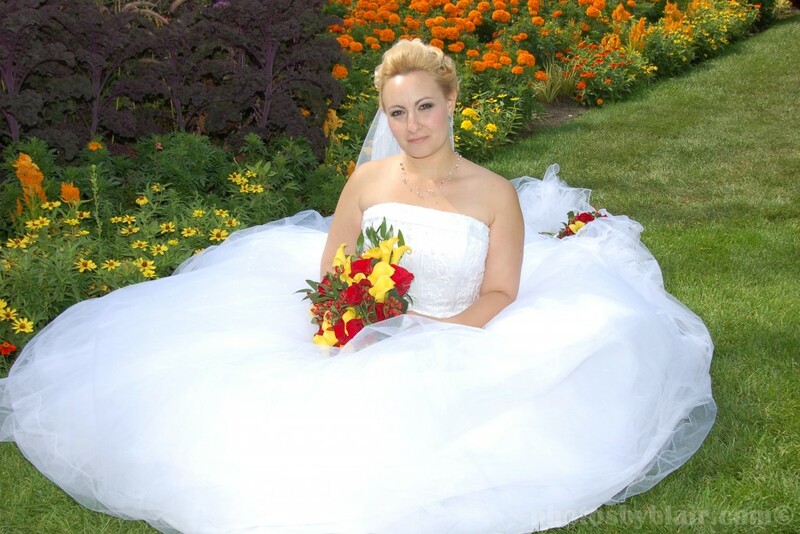 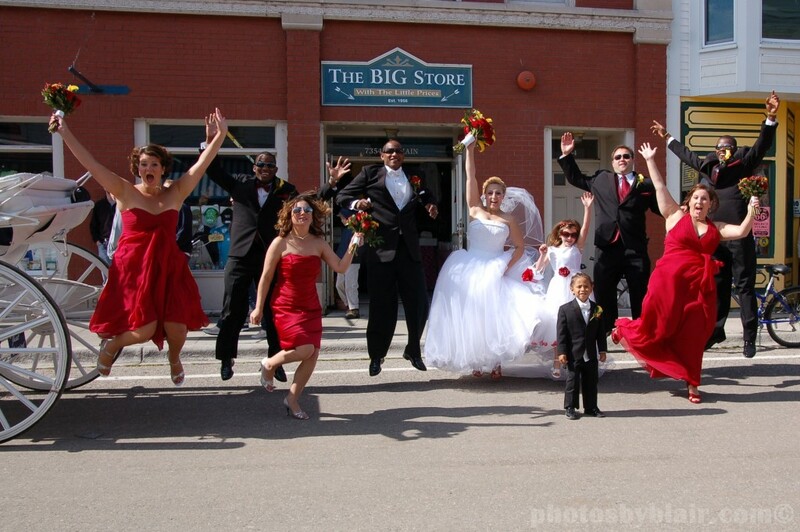 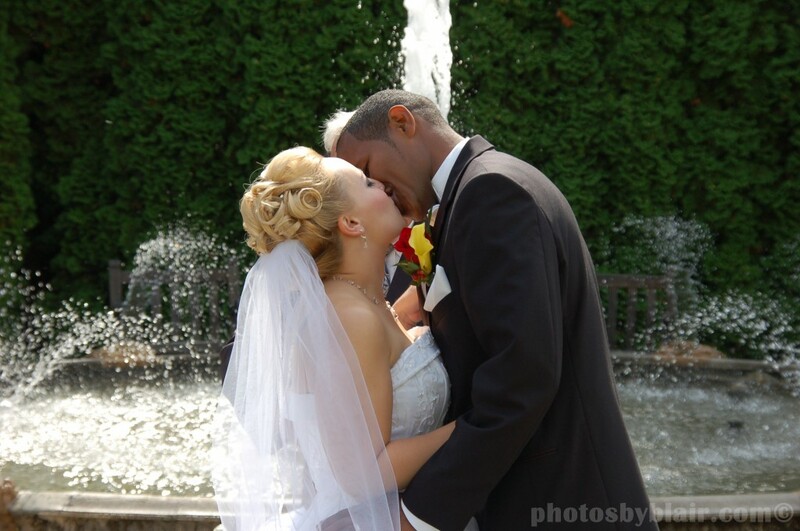 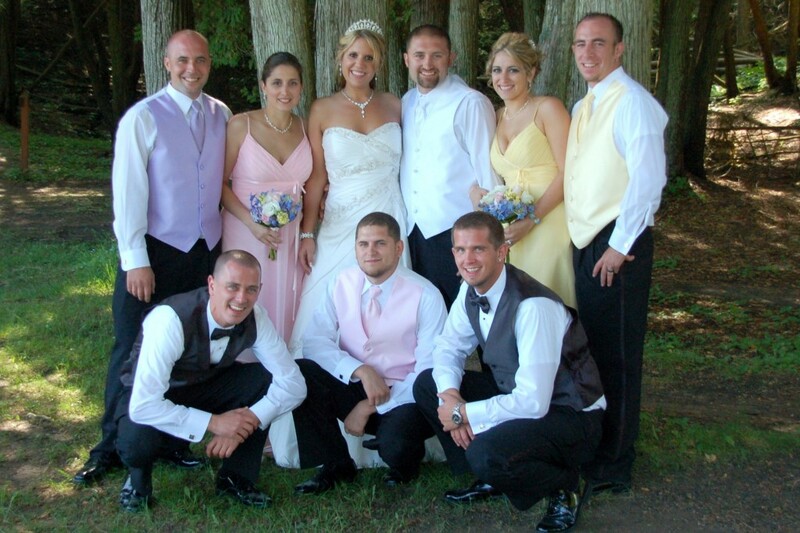 It will be a delight to see more spectacular wedding photos for this years wedding season.